Includes REAR YARD CHAIN LINK FENCING, front + rear sod! New Cul de Sac Stevens Place! 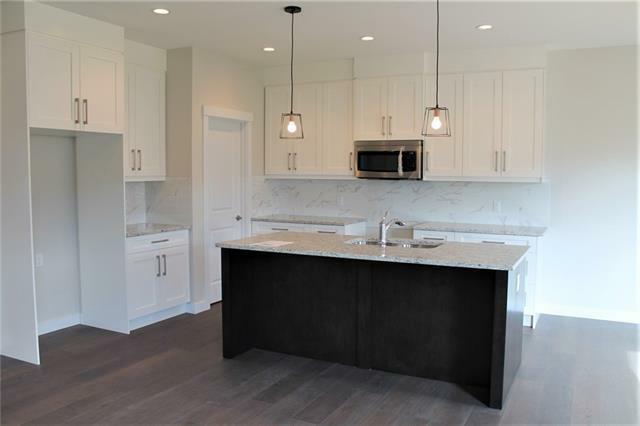 Opal Custom Built Homes' brand new 1,958 sq.ft. 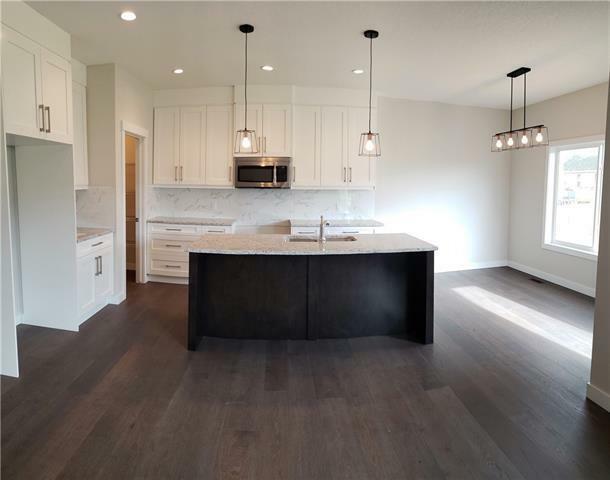 two story with modern exterior design, OVERSIZE 24' x 26' attached garage, SPACIOUS 40' x 126' deep lot, 31' deep driveway, on a new and quiet cul de sac. Pathway access to the nearby pond and walking paths. Main level features spacious kitchen and dining with island and walk-through pantry, great room with fireplace, 2 piece bath and mud room. 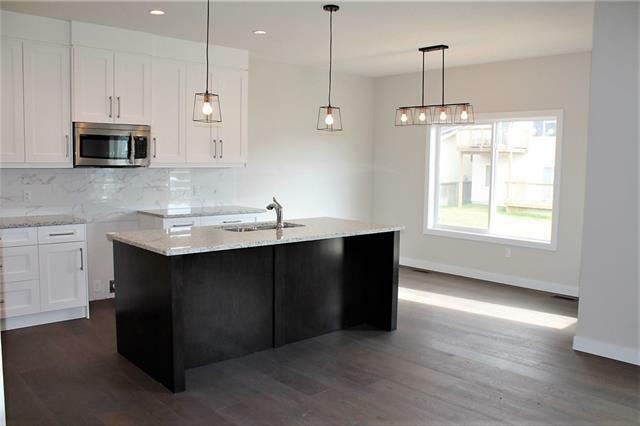 Three bedrooms up, with 5 piece Master ensuite with tiled shower, walk-in closet, 4 piece main bath, laundry room, and bonus room with 10' ceiling. Nicely appointed with wood and tile flooring, granite counter tops, wood benches. Includes house, lot, GST, 10' x 12' rear deck, microwave + $3,500 appliance allowance, and new home warranty. GST Rebate to Seller. 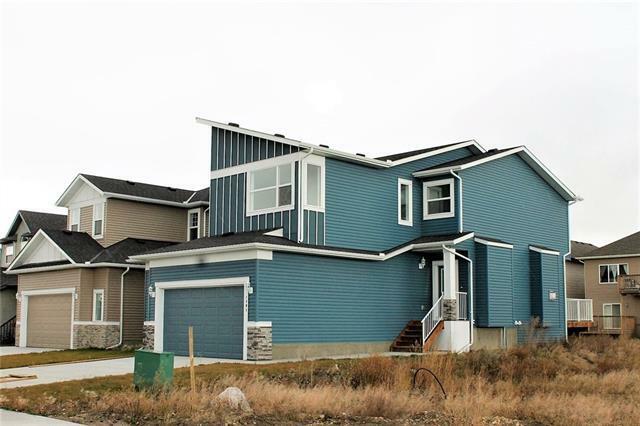 Great family community with arena, golf, schools, and a quick commute to Airdrie-Calgary. A little drive, A Lot of Savings!